12006 Linear actuators with integrated electronics Brushless motor driven by built-in electronics. Stop by electrodynamic braking on end of stroke switches. Brushless motor driven by built-in electronics. 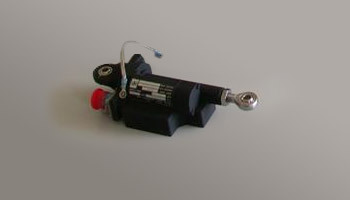 Stop by electrodynamic braking on end of stroke switches.